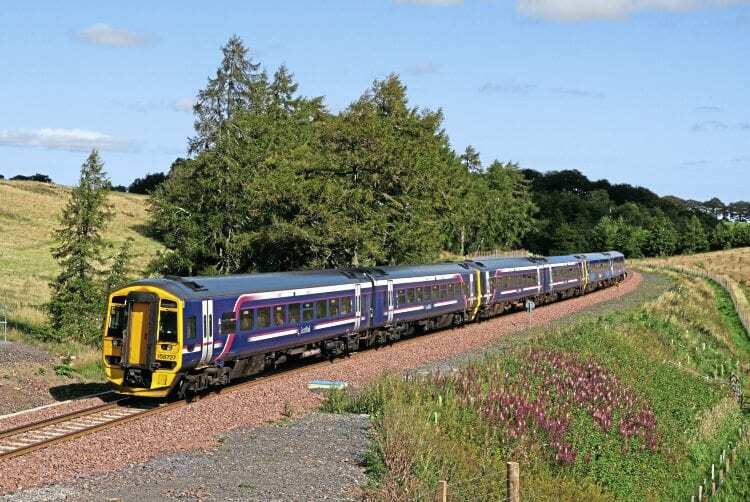 TRANSPORT Scotland has commissioned a study to examine the case for extending the Borders Railway beyond Tweedbank to Hawick, and possibly Carlisle. The seven-month long study by Jacobs UK will consider various options for improving links from the Scottish Borders to Edinburgh, Carlisle and Newcastle. Holyrood Transport minister Humza Yousaf said: “In the Scottish Government’s Programme for Government a commitment was given to examine the case for an extension of the Borders Railway along with improvements to the A1, A7 and A68. The railway between Newcraighall and Tweedbank reopened in September 2015, and at times has been a victim of its own success with overcrowded trains, poor timekeeping and the limitations of the new infrastructure affecting reliability and punctuality.